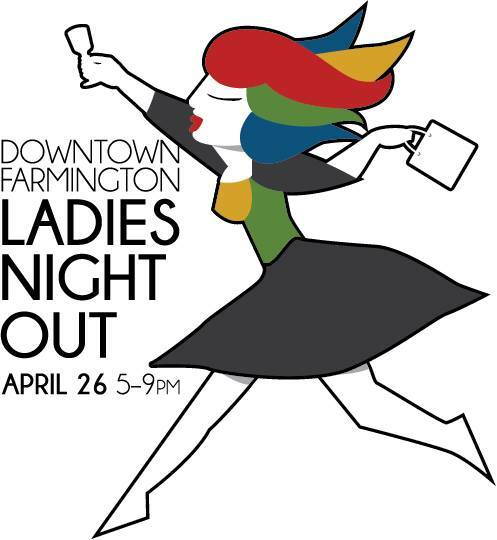 This Thursday, April 26th, is Ladies Night Out in Downtown Farmington! We will be offering ladies 20% off pints, plus Ideal Bite will be here from 6-8 PM serving up some delicious dinner and desserts! Grab your girlfriends and head on down to Farmington Brewing Company for a good time with great people!